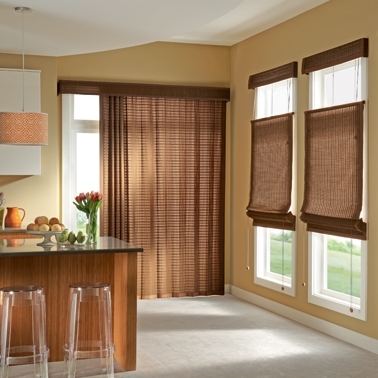 Michaels Cover Up offers a variety of window coverings, with one that's perfect for you. 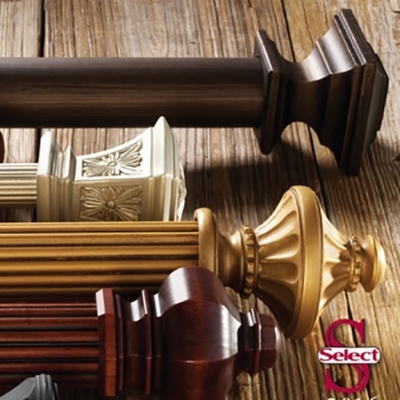 We also offer a full range of Graber products to make your next project quick & easy! 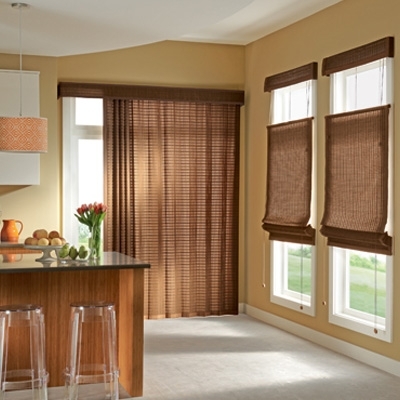 In addition to a wide range of fabrics we also offer an amazing array of blinds, shades, and more! 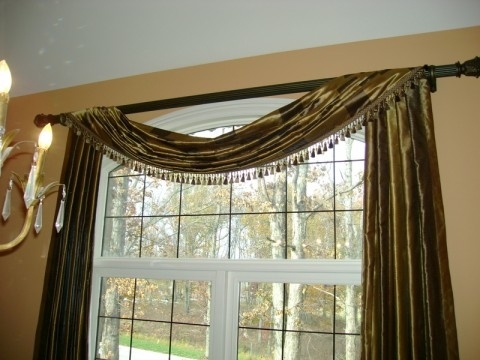 Let us help you design your window coverings to fit your personal style. Welcome to Michael’s Cover Up, we’re glad you stopped by to check us out. 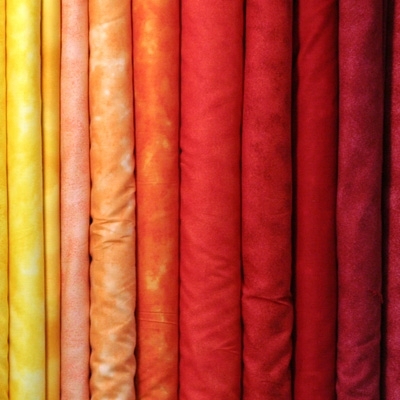 We would love to help you with your window and fabric needs. 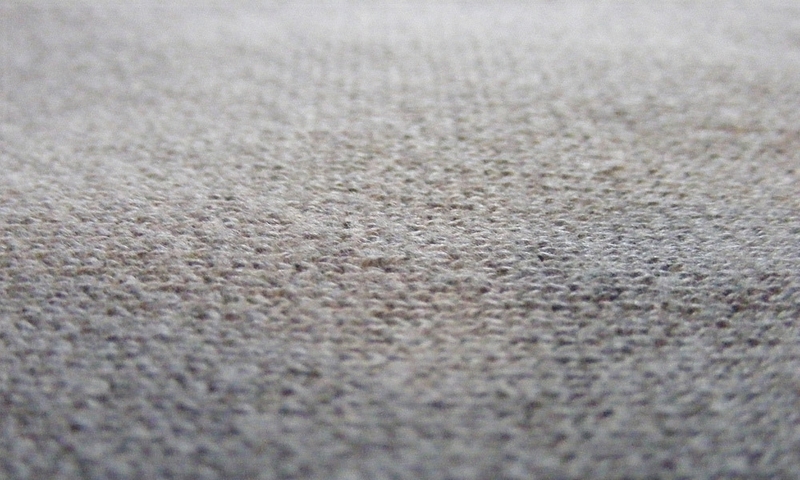 We help with your privacy, light control and most important, your style. When your home has a finished look and makes you look good, only then do we look good and that’s when our job is complete. Just ask our hundreds of happy clients from Lebanon, Mt. Juliet and all over middle Tennessee. We are eager to establish a lasting relationship with you. Give us a call today and schedule your appointment.